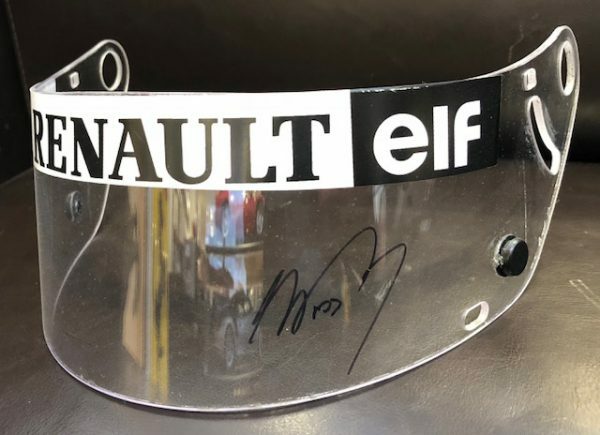 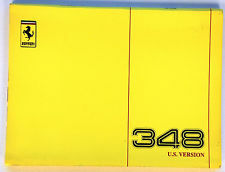 1993 Alain Prost signed visor. 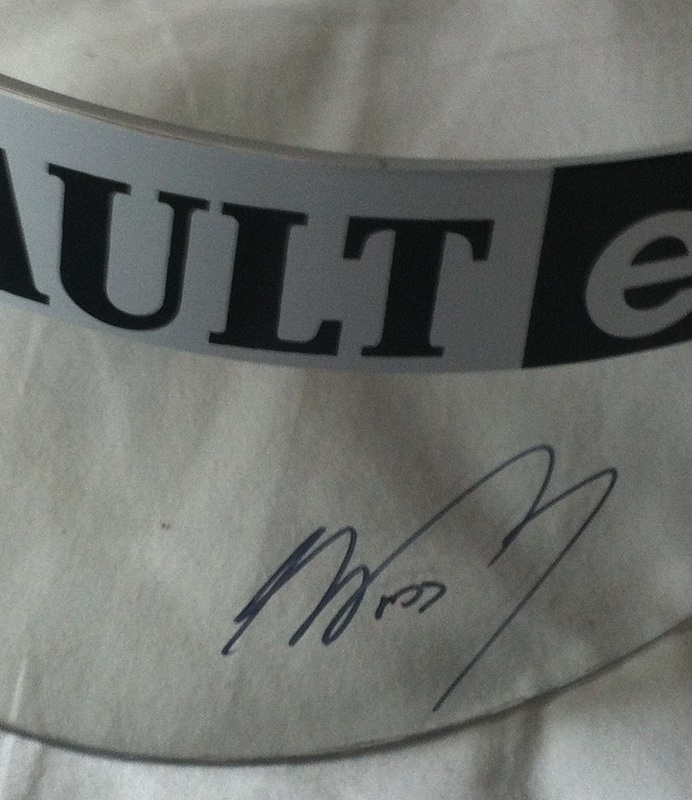 This original Arai visor has been signed by the quadruple World Champion in black sharpie. 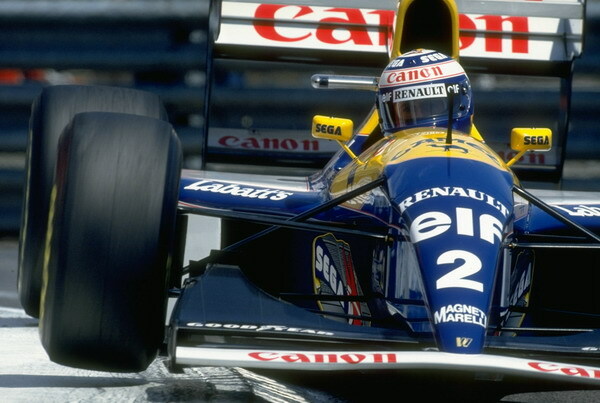 In 1993 Alain drove the Williams FW15C Renault to his fourth World Title.